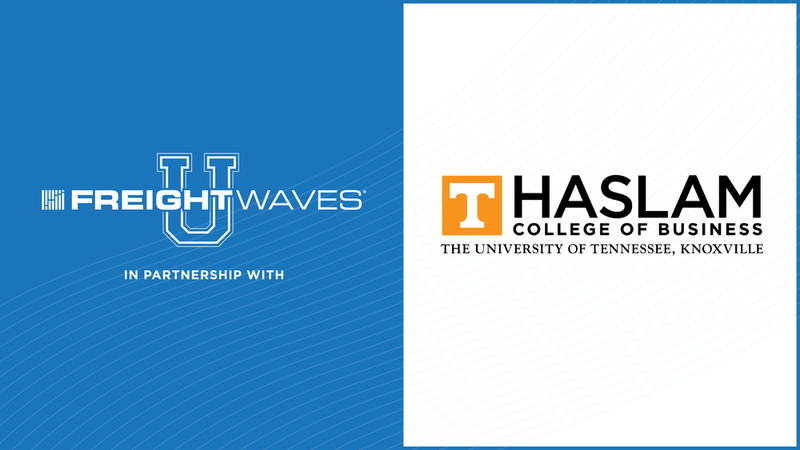 The University of Tennessee’s Department of Supply Chain Management (SCM), which is part of the Haslam College of Business, and FreightWaves, a data, analytics, risk management company, have signed a memorandum of understanding (MOU). 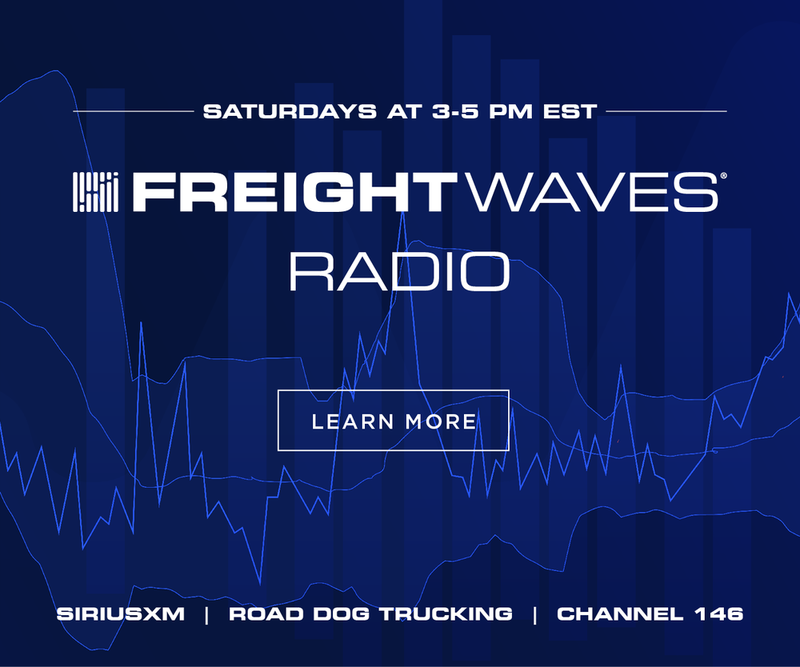 The purpose of the agreement is to explore and develop collaborative ways of mutually enhancing FreightWaves and Haslam’s supply chain and transportation programs, through joint events and transportation-related research projects. 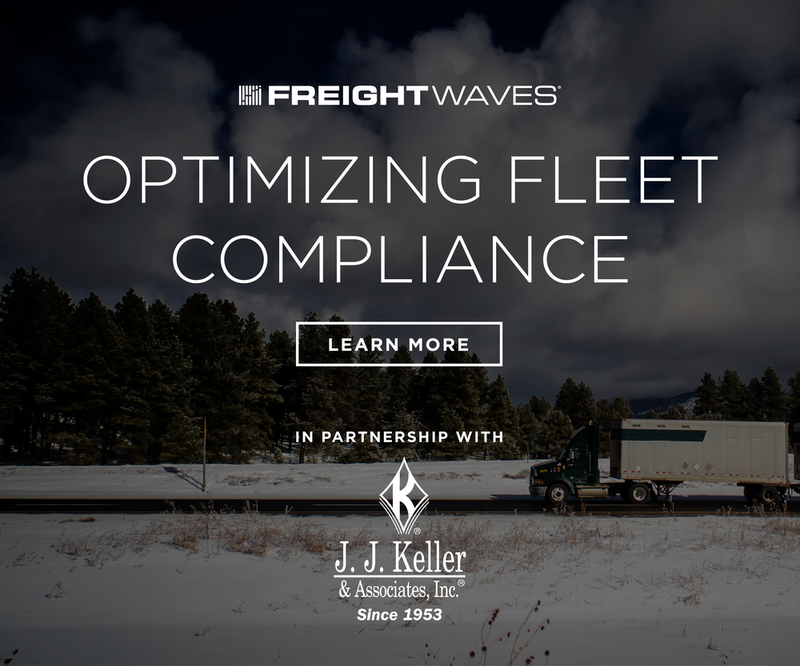 FreightWaves’ SONAR platform will also be implemented across the curriculum. 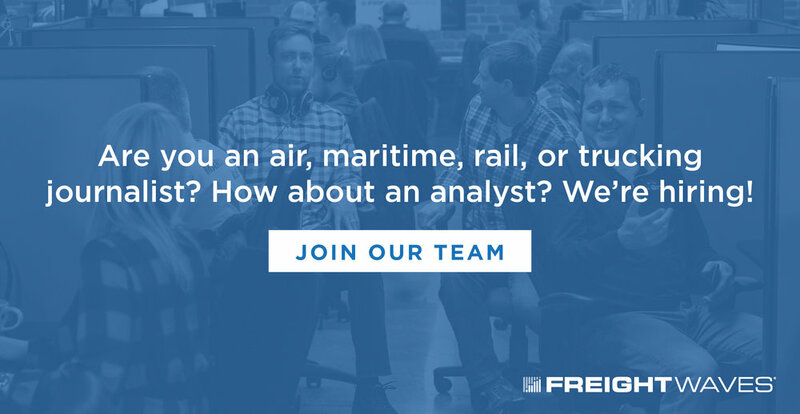 “We have designed the curriculum in our SCM programs to be relevant, applied and forward-thinking. 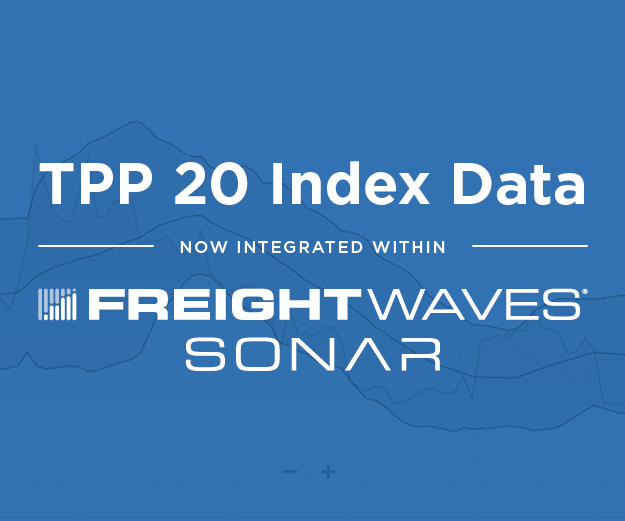 As such, we are pleased to partner with FreightWaves to integrate the SONAR platform into our coursework. 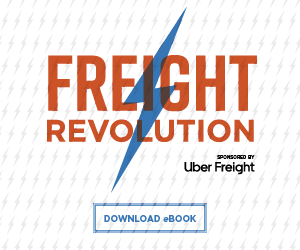 FreightWaves has quickly become the preferred source of data and up-to-date perspective on the transportation industry, so it is natural that we work together to educate both today’s industry leaders as well as those of tomorrow using this powerful platform,” said Shay Scott, Executive Director, Global Supply Chain Institute. 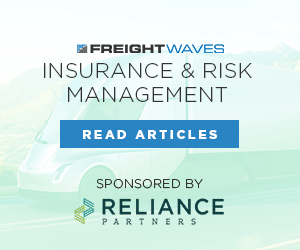 Craig Fuller, FreightWaves’ Chief Executive Officer, said, “FreightWaves is thrilled to partner with The University of Tennessee’s Department of Supply Chain Management as part of our FreightWaves U initiative. 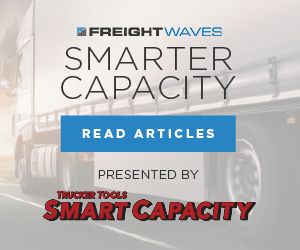 We’re proud to call them our neighbors within Freight Alley, the corridor that defines freight traffic moving throughout the southeastern United States,” Fuller continued. 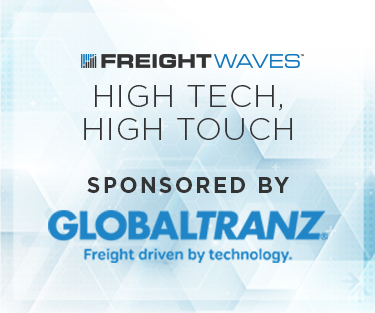 “FreightWaves is happy to provide faculty and students with access and training on the FreightWaves SONAR platform and to our innovative events and programming,” he concluded. According to the University, “Haslam’s supply chain programs are regularly ranked in the top five nationally by SCM World, Gartner and U.S. News and World Report.” The school also notes that “faculty consistently and extensively publish their research in top academic supply chain journals and were ranked fourth globally for empirical research publications by the SCM Journal List. 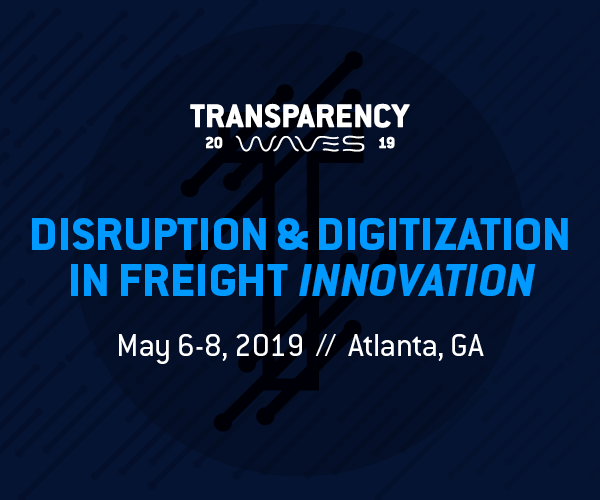 They also are active in industry research and often quoted in The Wall Street Journal, Supply Chain Management Review, Forbes and Industry Week.” The department also has the #1 faculty globally for supply chain research productivity, as published in Transportation Journal 2018. 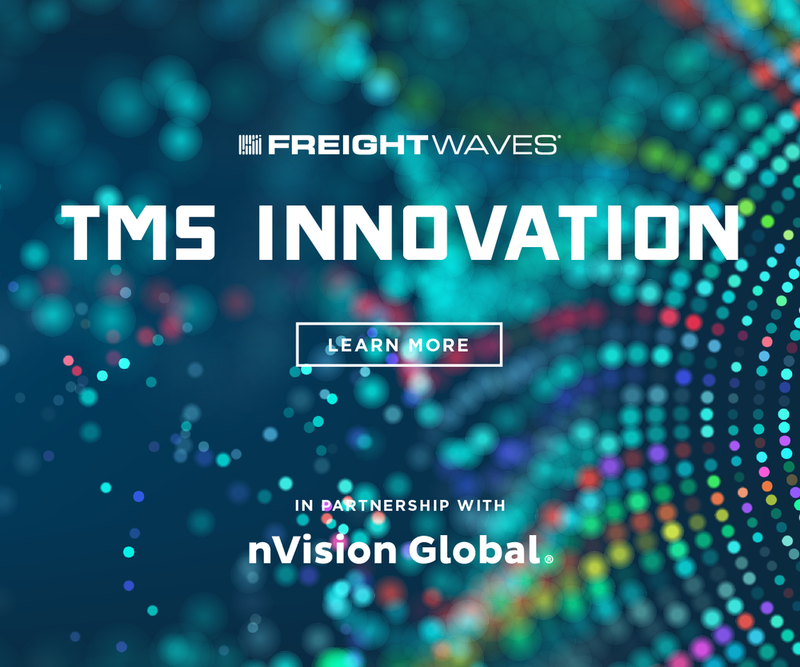 The University of Tennessee’s Global Supply Chain Institute (GSCI) is the preeminent hub globally for supply chain research and talent development. 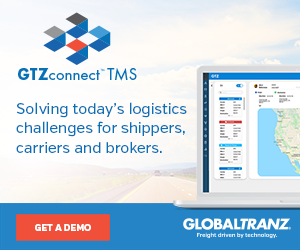 With the largest assembly of corporate partners of any university-based SCM program globally, more than 1,500 students studying the subject, and the top-ranked faculty globally for supply chain research, UT’s GSCI is shaping the practice of SCM.